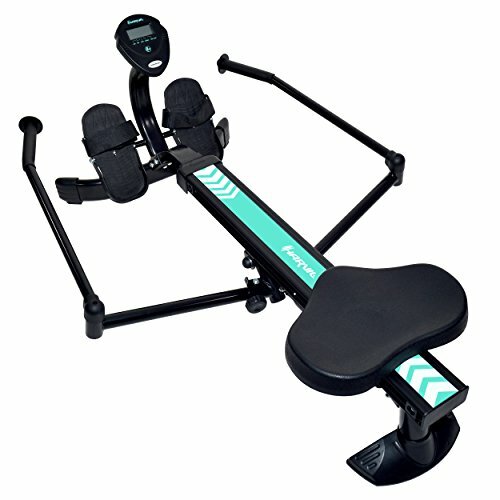 Harvil's Hydraulic Resistance Rowing Machine is built to provide optimum workout with its full range motion arms, adjustable hydraulic resistance, and easy-to-read LCD monitor. Its steel frame, molded seat, pivoting footplates with straps, and folding arms make it durable, ergonomic, and compact. If you have any questions about this product by Harvil, contact us by completing and submitting the form below. If you are looking for a specif part number, please include it with your message.